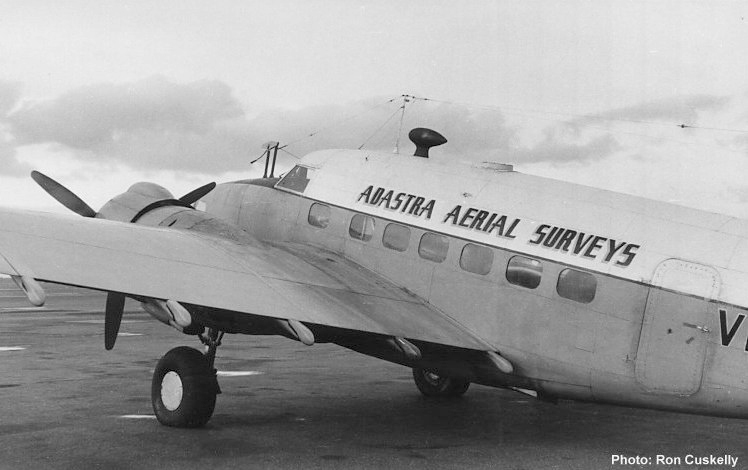 Hudson VH-AGS still carried the mount for the upper Aerodist antenna (aft of the D.F. loop fairing) when photographed at Brisbane on 29th April 1965. The aeroplane carried no Aerodist antennae at this time.